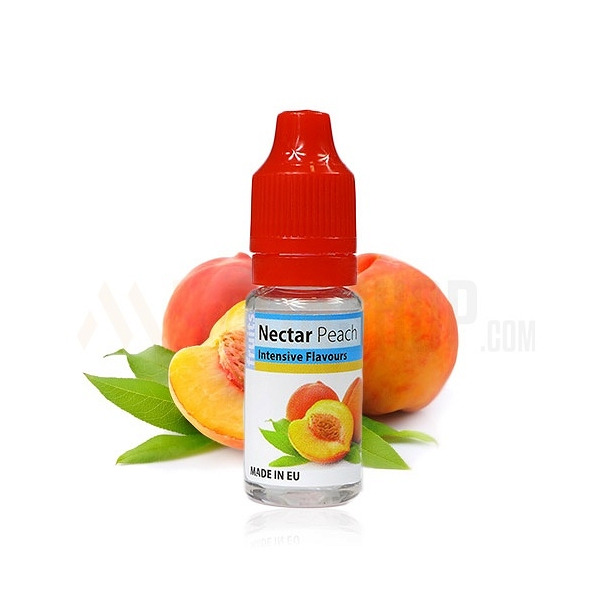 Nectar Peach 10ml. 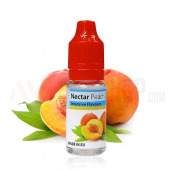 Rich and intensive Peach flavour. Taste just right from the tree. Full of juice and sweetness. Dosage: 6-7%. 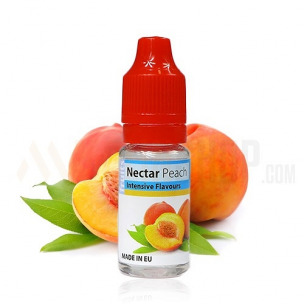 Bottle 10ml made from PET material, childproof cap, long, thin dropper. Produced in EU.